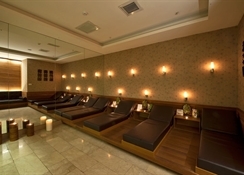 A wide range of personalised services are available for guests of the Grand S Hotel, such as babysitting / child services, 24 hours room service and a concierge. For an easy and effortless check-in and departure experience, guests can benefit from the Grand S Hotel's express check-in facility. 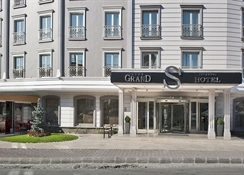 Also available at the Grand S Hotel is a 24-hour reception, which offers luggage storage and an airport transfer service.The Grand S Hotel has a restaurant and a bar. For guests on the move, the hotel provides packed lunches on request. Meeting & Banquette.Rady to carter a wide range of events and functions,Grand S Hotel offers some of the finest meeting rooms in Istanbul.From carporate meetings to private parties the Hotel guarantees exceptional service and spacious accomodation.Lotus meeting room 120 sqm.Orpheus meeting room 220 sqm. Is also built in a contemporary elegant European style with ultra modern soothing rooms 159 rooms from top to bottom chidy decorated and generously equipped to suit the needs of all types of guests a like business travelers and individual guests.Room facilities :Kettle , flat screen television ,hair dryer, in room safe.Direct dial telephone. 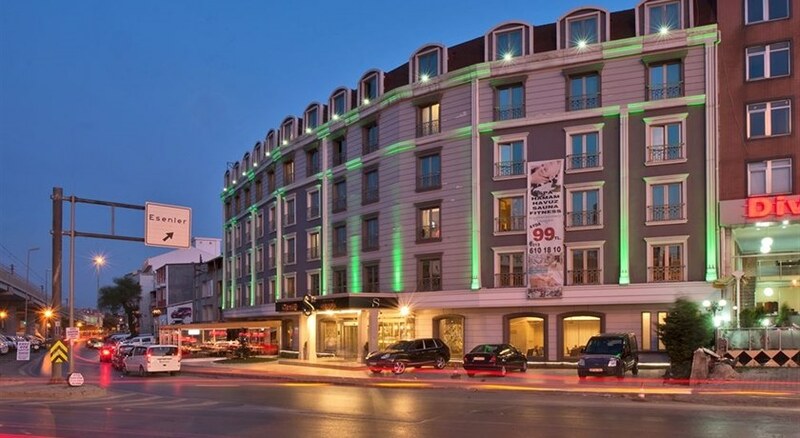 Designed bathroom amenities.High speed Internet access.Fully air- conditioned.Also for your comfort and convenience .The Hotel offers variety of our rooms as disabled room,nonsmoking room connected family rooms,junior suits and presidental suite.